Darth Vader is a fictional character of Star Wars Universe; it was created by George Lucas and played by different actors. The character of Anakin Skywalker was previously a heroic Jedi Knight, but was then seduced by the of power dark side which lead him to become evil Darth Vader and join Galactic Empire as Sith Lord. 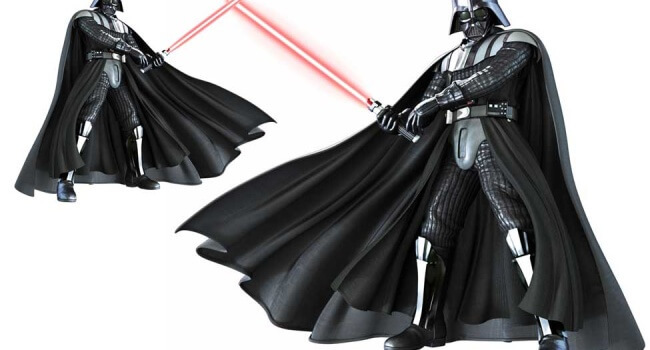 Darth Vader character made his appearance in all six Star Wars films and also has significant role in TV series, games, novels, and comic books.